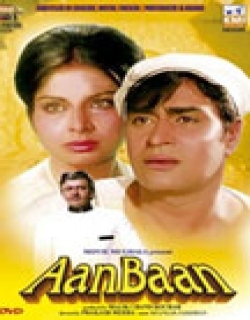 Aan Baan is a 1972 Indian Bollywood family drama, social film released on Jan 01, 1972. 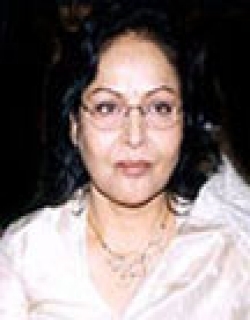 The film is directed by Prakash Mehra, produced by Mailk Chand Kochar. Raja Bahadur, a scion of a proud feudal system is too steeped in tradition to adjust himself with the changing time. His younger brother, inspite of being against theses ideals, is too much in affection to oppose him. The inevitable happens. The big brother commits a dacoity to save the family prestige while the younger one takes the rap. He even finds his lady love engaged to his brother. on learning the truth, Raja Bahadur kills himself. Check out this page for more updates on Aan Baan. This page provides latest and updated information about Aan Baan (1972) movie which released on Jan 01, 1972. 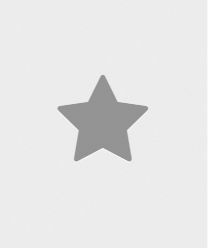 Aan Baan (1972) is directed by , produced by , starring .We have also provided 0 trailers and videos, 3 photos, 0 user reviews, and 0 critic reviews.You can review, like, dislike this movie and also can add to favorites. You can also find information on showtimes, CDs, DVDs, online rental, online free watching.